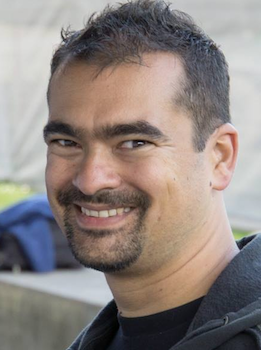 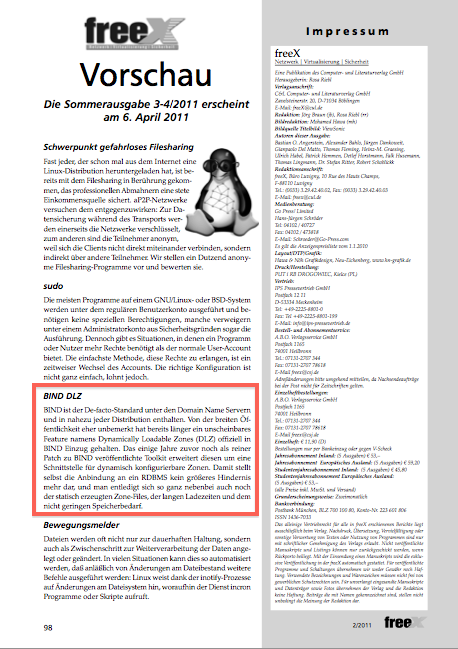 German Unix Magazine freeX has published my latest article on FreeBSD: How to shrink FreeBSD to fit embedded system by the help of NanoBSD and bsdbox. 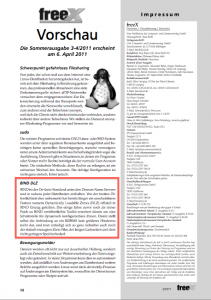 Read more about this story in the current issue 3-4/2012. 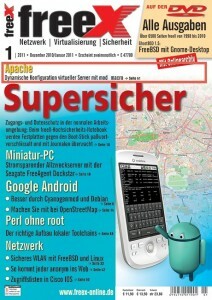 Read more about this story in the current issue 5/2011. 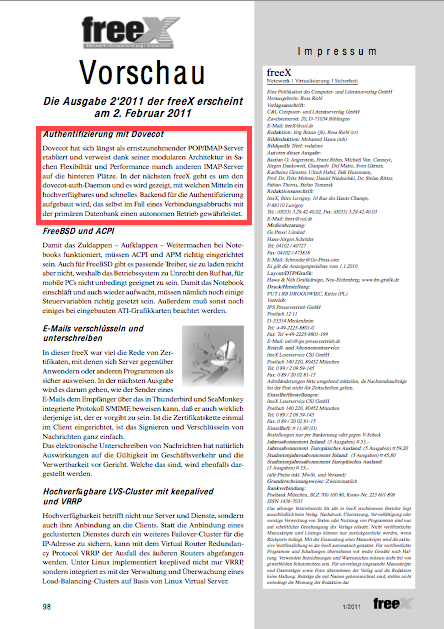 Following up my preview on authentication in a Dovecot-Cluster, german *nix magazine freeX released my article in issue 2’2011. 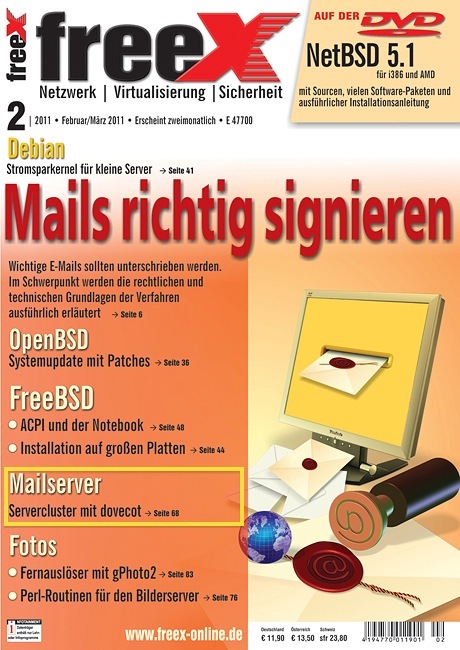 *nix magazine FreeX will publish an article of mine covering the topic of building realiable, highly-available authentication database backends for Dovecot mail servers. 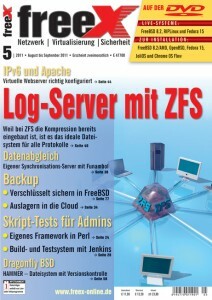 Read more on this in upcoming FreeX issue 2’2011, available on February 2nd 2011. 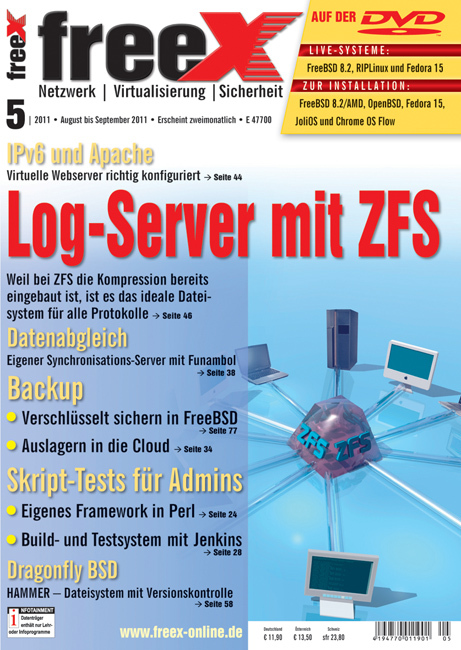 The german FreeX magazine published an article of mine about configuration management in Apache using mod_macro. 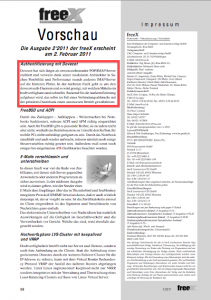 Read more about this topic in FreeX 1’2011.